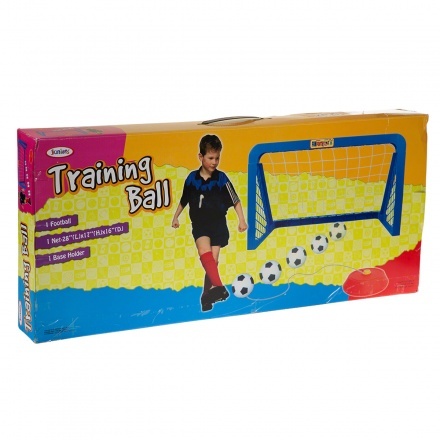 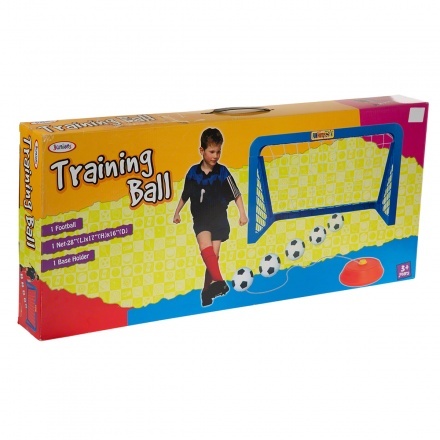 Encourage your boy's football passion with this training kit. 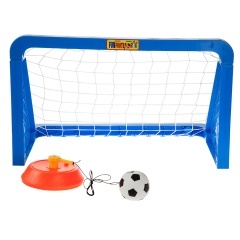 It comes with a football and a practice net. 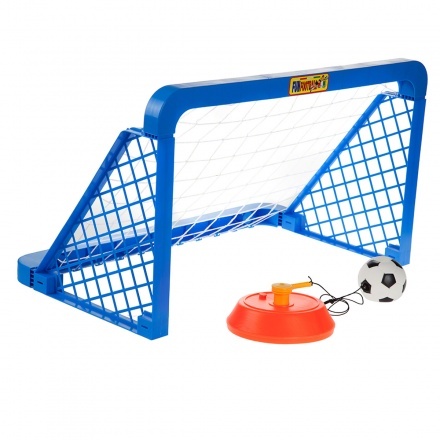 The base holder obstructs any hassle of losing the ball.